 The work of a seventh-century poetess and her writing legacy will be the focus of this month’s Open Lecture at Dundee’s Al-Maktoum College of Higher Education. The poet, Tumāḍir Bint ˁAmr – otherwise known as the ‘snub-nosed’ or al-Khansāˀ – lived in the pre- and early Islamic eras and is perhaps the most renowned elegist in the whole of the Arabic poetic tradition. The lecture will look at her effect, particularly for women authors, who find historical validation in her grief-stricken voice. This lecture will also consider her place in the canon, how it has evolved over time, and what it means today. Dr Hammond, who previously held a British Academy Postdoctoral Fellowship at the Oriental Institute of the University of Oxford (2007-2010) as well as a Research Fellowship in the Programme of Arabic Poetry and Comparative Poetics at St. John’s College, Oxford, will question if the legacy of the poetic lamentation ‘translates’ into other languages and literatures. 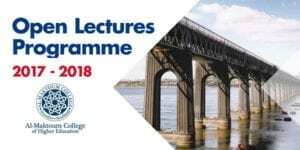 “This should be an intriguing lecture from Dr Hammond who is an expert in this area and we look forward to welcoming her,” said Dr Abi Abubaker, the College Director of Operations. The lectures in the current series run through to June. Dr Hammond’s lecture – “Legacies of al-Khansāˀ, 7th Century Arab Poetess” – takes place at the College on Thursday, March 15, 2018 at 6 pm.